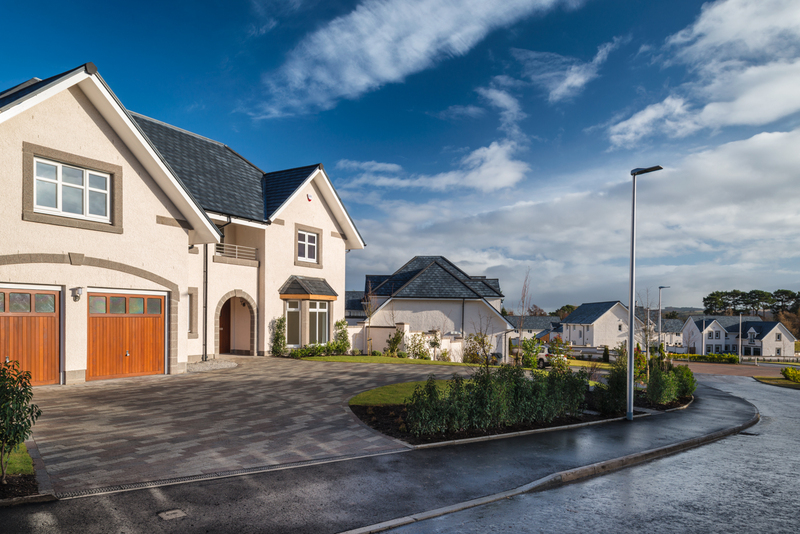 The development from Stewart Milne Homes features an eye-catching collection of homes set against the backdrop of the picturesque River Dee and beautiful rolling hills whilst remaining within easy commuting distance of Aberdeen. 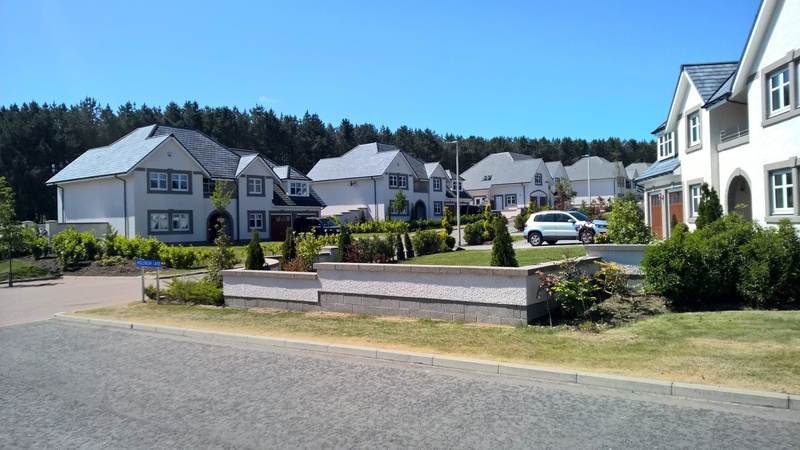 The Gardens is a five minute drive or 20 minute cycle from the beautiful village of Banchory; home to some of the top schools in Aberdeenshire, making the development ideal for family living. The appeal of the surroundings is perfectly matched by the collection of luxurious four and five bedroom homes which are built to exacting standards of quality and workmanship. The award-winning team at Stewart Milne Homes have designed the neighbourhood to take full advantage of the surroundings with each home carefully positioned to frame the scenic views. The attention to detail continues with landscaped streets and lanes as well as a cycle trail which leads to woodlands, the Deeside Way and existing attractions such as the historic Deeside railway walk and Crathes Castle. No detail has been overlooked in creating the range of highly sought- after homes and all share the hallmark of quality on which Stewart Milne Homes has built its reputation. Every aspect has been carefully considered and new homeowners will be able to enjoy generous ceiling heights throughout, integrated premium appliances in the kitchen as well as a paved driveway and landscaped garden. Some of the stunning properties also include a range of highly sought-after features including a BBQ hut in the garden through to a kitchen from Kitchens International and sanitaryware from Villeroy & Boch. Potential homeowners will find the toughest decision will be deciding which of the stunning homes they prefer; from the four bedroom Gordon to the five bedroom Thornewood or Armstrong. 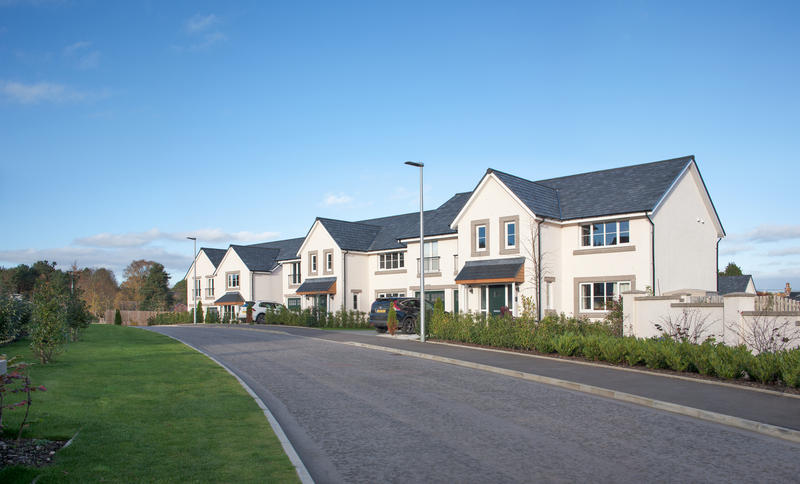 Stewart Milne homes development in Crathes. The beautiful surroundings of The Gardens are complemented by the excellent local amenities in the nearby town of Banchory which include a bustling high street with boutiques, cafes, restaurants and bars as well as a choice of supermarkets. 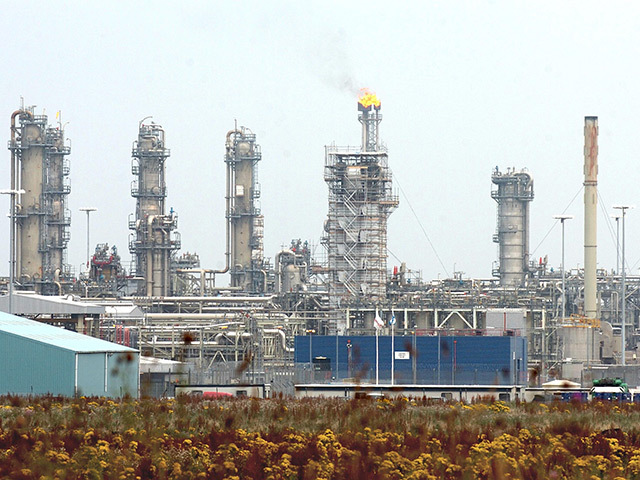 Aberdeen city centre is just 16 miles away.